VLAN vs Subnet: What Are Their Differences? VLAN and Subnet are both developed to deal with segmenting or partitioning a portion of the network. And they also share such similarities as restricting broadcast domains or ensuring security through isolation of different sub-networks. However, there are obvious differences between them on operation, functionality and deeper objectives. This post will focus on VLAN vs Subnet: what’s the difference? VLAN vs Subnet: What Are They? Subnet is a small network composed by a group of IP addresses. It is part of a larger network. Any IP address within the same Subnet can communicate with each other without using routing devices. To be clear, we can think Subnet as the department of a company, people in the same department can talk freely without going out of their department. 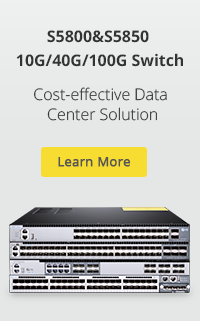 If you want to reach an address outside of your Subnet, you will have to go through a router or modern Gigabit Ethernet switch with router functionality. Since Subnet is related to IP address, it often works at layer 3. VLAN, also known as virtual LAN, is a group of devices on one or more LANs regardless of physical location. 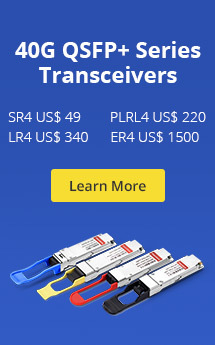 That’s to say, it allows devices to be grouped together even though they are not connected on the same fiber switch. However, it often requires the network hardware/software to support VLAN functionality, for example, VLAN switch is essential for setting up a VLAN network. In VLAN, the configuration of the network can be done via software extensively. Basically, VLANs are used at layer 2 to break up broadcast domains. VLAN vs Subnet: What’s the Difference? VLAN is a logical LAN that contains broadcasts within itself, and only hosts belonged to that VLAN will see those broadcasts. Subnet is an IP address range of IP addresses that help hosts communicate over layer 3. VLAN allows us to create different logical and physical networks. Subnet allows us to create logical networks through the same physical network. A VLAN is configured at server/router side. 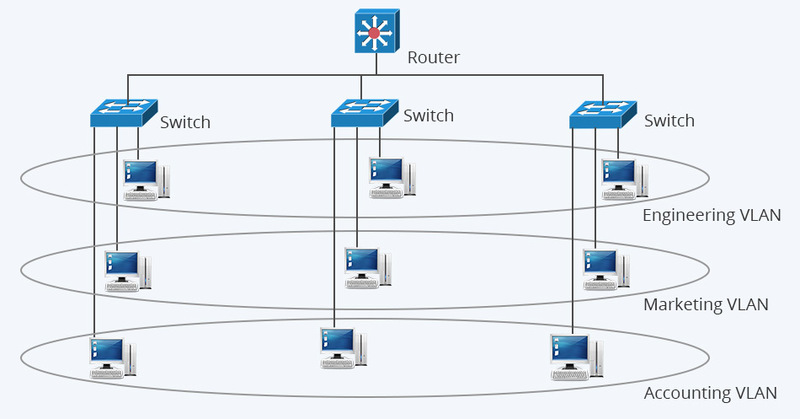 The one who controls the router/server decides which computer/port is assigned to which VLAN. For example, if you have a 24 port 10GbE switch, you can assign 12 ports to VLAN 1 and the others to VLAN 2. A Subnet is determined by the IP you use and the IP can be chosen by the admin of a computer (or device). Therefore it is done on the client side – you can not control it. VLAN is a layer 2 term where MAC addresses work. Subnet is a layer 3 term where IP layer works. VLANs perceived to be more secure and provide more robust control for the network. Subnet has limited control in comparison to VLAN. VLAN is extremely flexible, it brings better work performance, less traffic, and more efficiency. A Subnet will not be affected when other Subnets going down or having technical breakdowns. VLAN vs Subnet: Which One Do You Like? VLAN and Subnet both have their advantages and limits. For example, VLAN allows for the creation of different logical and physical networks while Subnet only allows for the creation of different logical networks. However, if a network sniffer is employed, users from one Subnet can discover the existence of other Subnets, this will not happen to users of different VLANs. So VLAN vs Subnet: which do you prefer? This entry was posted in Ethernet Switches and tagged VLAN Switch, VLAN vs Subnet. Bookmark the permalink.